First off, we apologize to all of you who have your face blown off by this uber-long, super epic blog post. It was completely out of our control. We were just too excited about too many photos. If you make it to the bottom you will be rewarded with some ol' timey film photos. Kyle and Kelly's wedding was such an amazing event to be a part of. 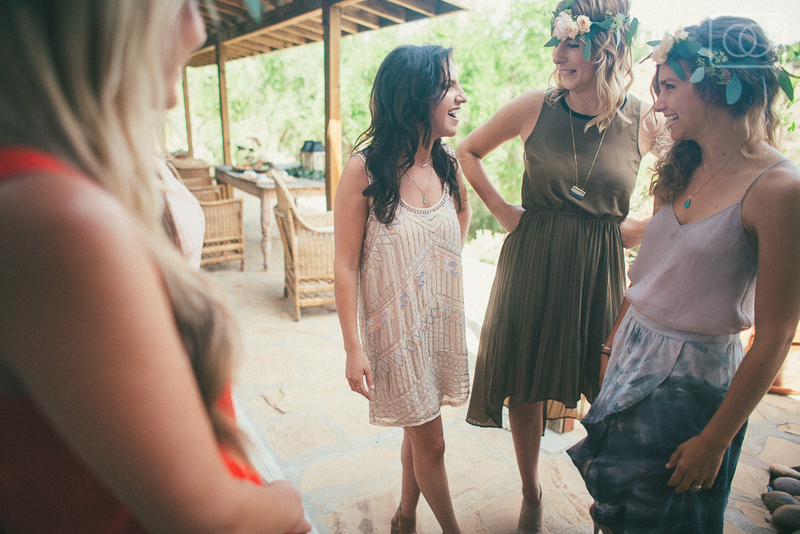 They invited 25 of their closest family and friends to a rad house on a mountaintop in Malibu. Awesomeness proceeded. We felt truly blessed to have been a part of such special and intimate moments and we know that these two amazing humans have a love that will last them a lifetime. Kelly and Kyle really like the look and feel of film and asked that we use some at their wedding. Um.....yes. Enjoy!